← What foundation does a make up artist recommend? There is nothing better than a clean face and soft supple skin is there? I just love that feeling! 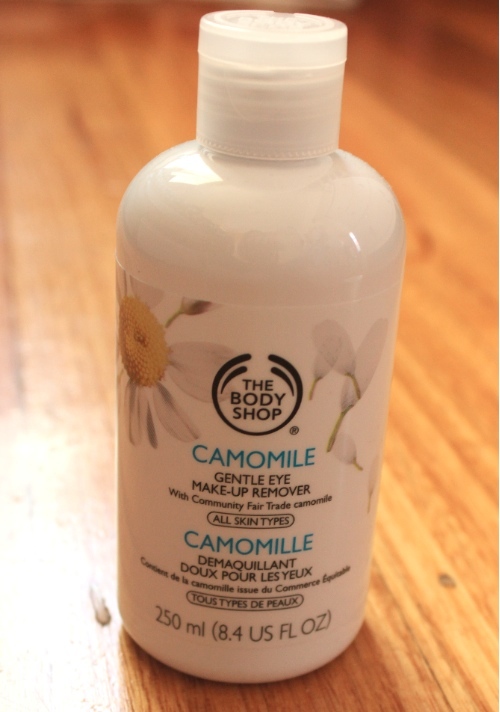 The Body Shop have released a range based on the beautiful camomile plant that washes off the make up and dirt of the day with such a lovely scent and luxurious feel. 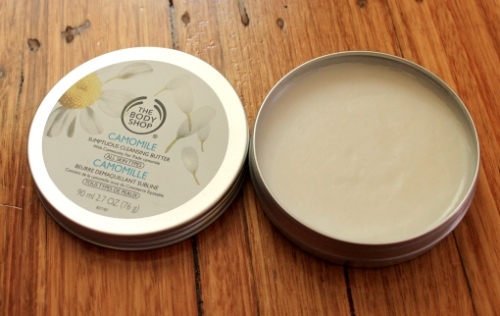 Camomile is known to soothe and calm and now The Body Shop are using fair trade flowers grown in England. The flowers are grown without pesticides and are harvested at the perfect time to ensure the best quality. I certainly enjoyed trialling the range for you. The Camomile Gentle Eye Make-Up Remover helps to take eye make up off without having to pull the delicate skin near my eyes with cotton swaps. Use a make up pad, I like the Swispers pack, and wet it with the Camomile Gentle Eye Make-Up Remover. Pat the pad over your eyes and down your eyelashes gently, not dragging, and the make up dissolves off. 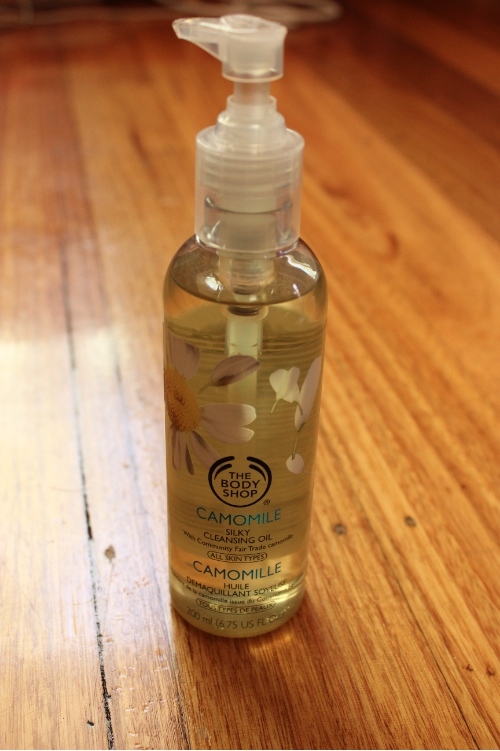 It’s non oily, soothing and every bottle contains fair trade camomile from over 100 flowers, plus it’s only $18.95 for a 250mL bottle which I think is great value. It lasts a long time. LOVE! This entry was posted in Review, Skin Care. Bookmark the permalink.